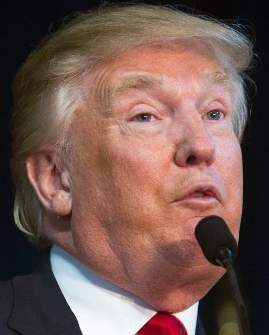 NEW YORK – Donald T.RUMP has now called for rounding up all Muslims and ejecting them from our country. He is a coward. He is so frightened of big bad Muswims that he has suggested the entire country hide under the covers until the world is less scary. This is what you want. You Banana Republicans are motivated by fear. This is the Land of the Free and the Home of the Brave. Fear is not the answer. 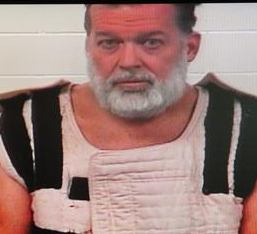 COLORADO SPRINGS – The person who shot twelve people, killing three, at Planned Parenthood here on Friday said he was inspired by anti-abortion rhetoric spread by Banana Republican Presidential candidate Carly FIB-ORINA. She said Planned Parenthood doctors were selling baby parts. She has blood on her hands. This individual must be categorized as a “Christian Terrorist” or a “Radical Christian” or a “Christian Fundamentalist.” Considering how adamant the right wing has been about labeling all terrorists from the Middle East as Muslim, there should be no argument that this person’s actions reflect the intent of ALL Christians.